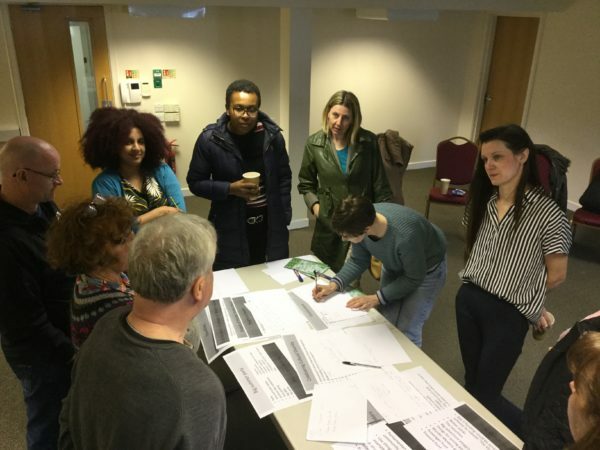 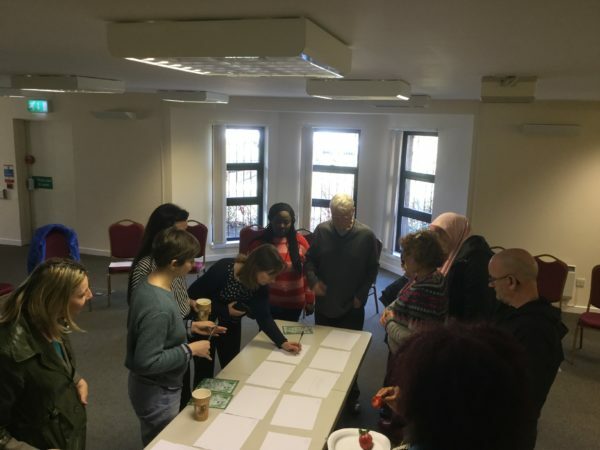 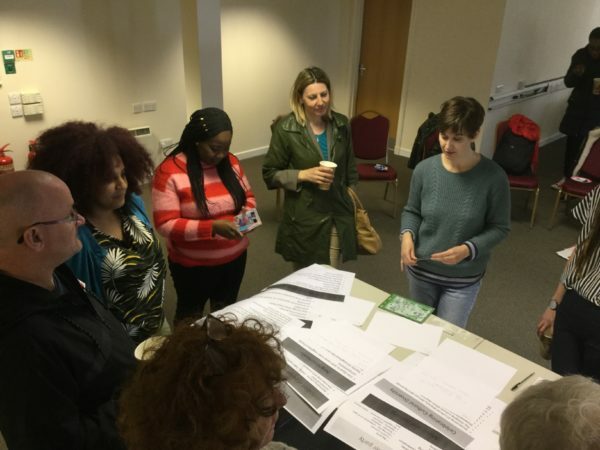 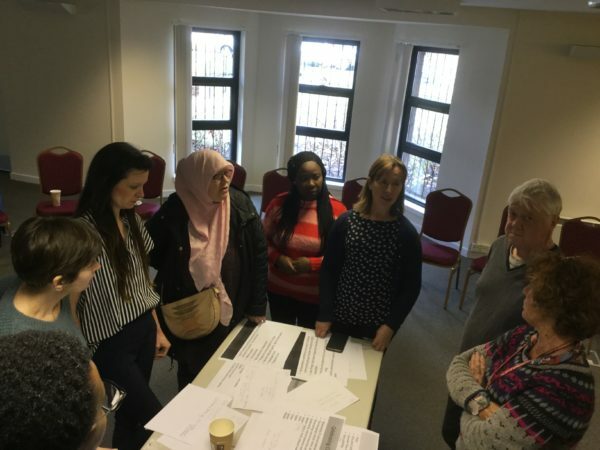 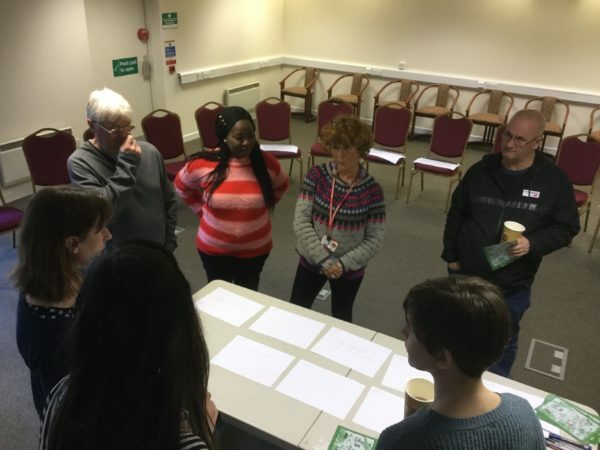 The Wester Hailes Community Trust held a 50th Anniversary planning meeting at the Harvesters Community Centre on Thursday, to put a plan into action, create a planning group and make Wester Hailes 50th is a year to remember. 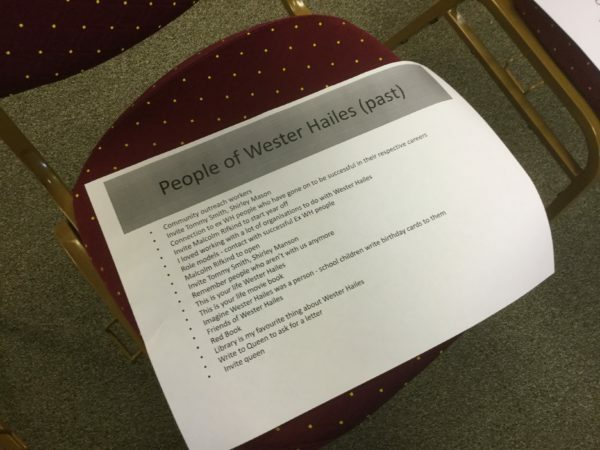 This year, 2019, marks 50 years since the first of Wester Hailes neighbourhoods, Dumbryden, was completed. 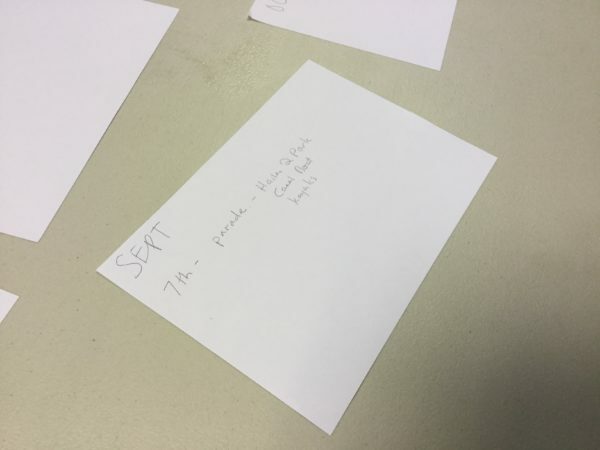 The group met to discuss how and when all the great ideas gathered in November could take place throughout the year. 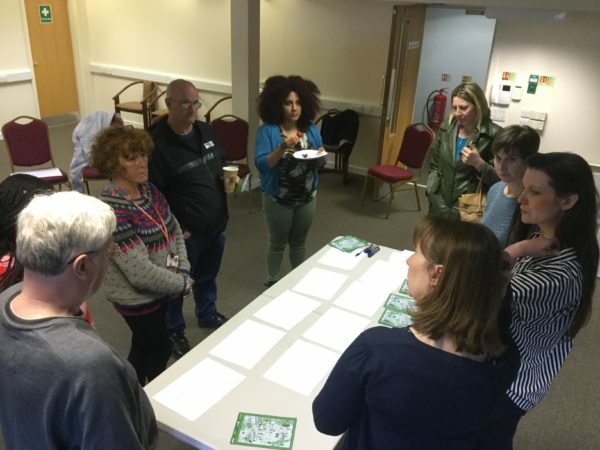 This included making the Fun Run a special anniversary event, with extra activities, inviting organisations to hold a jazz festival, trying to organise a parade and linking in to other major events such as the 50th anniversary of the moon landing and a celebration of people turning 50. 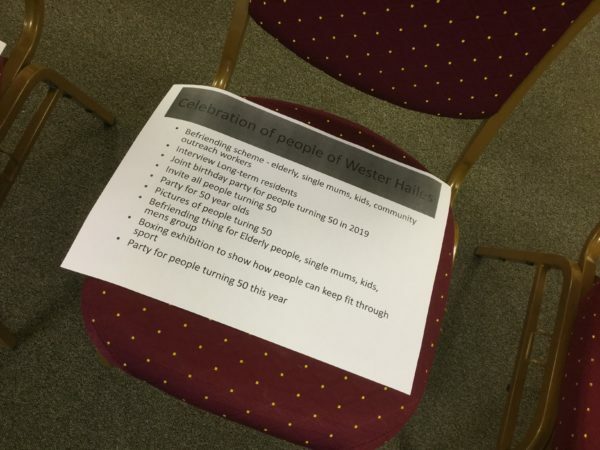 Don’t worry if you missed the event, if you have an idea for an activity or would like to be more involved with the 50th Planning Group then get in touch with the Wester Hailes Community Trust on 0131 458 3267, or email them on info@westerhailesct.org.uk.